Korean food has become popular all over the world in recent years. The growing trend of K-pop has led to even more interest in Korean culture. Food has an important role in Korean history as a result of social and political changes throughout the centuries. Every province has its own dishes and ingredients that are unique to their own region. If you travel around Korea, you will be become accustomed to the various meals you should indulge in. 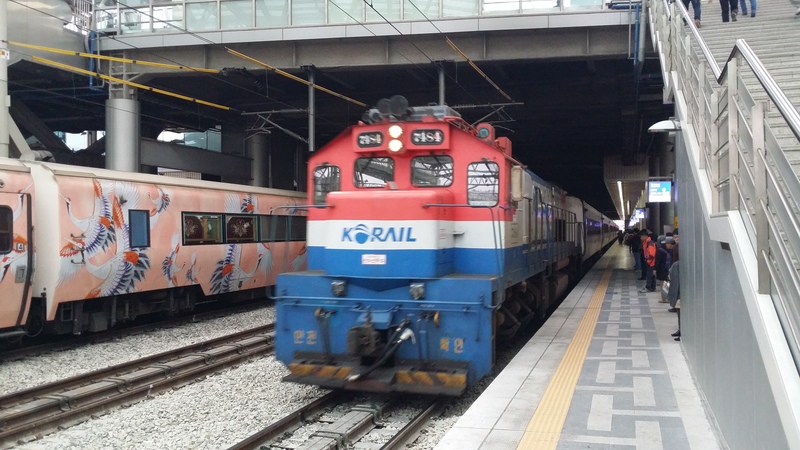 For example, Jeonju is famous for Bibimbap and Jeju is famous for Black Pork. Hongdae, Gangnam, Itaewon - these are the where the majority of foreigners would like to spend their weekends drinking and relaxing. However, sometimes the best places are literally right in your neighborhood. 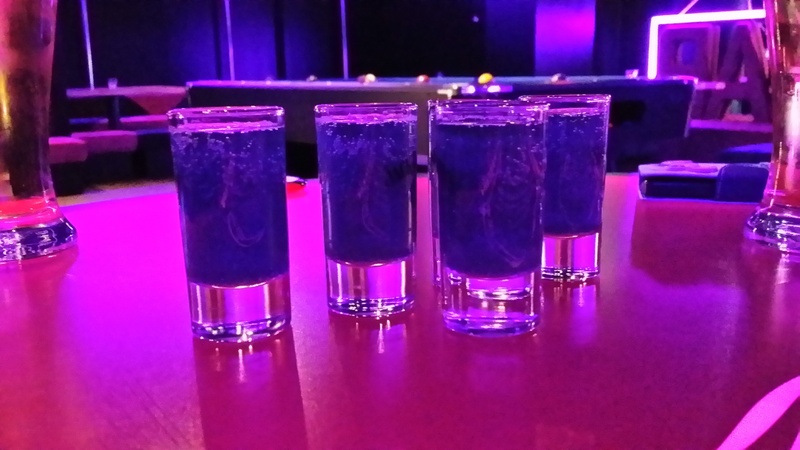 Although many people do not know about Cheonho, if you you decide to teach English in Korea and are placed in this neighborhood, here are the top nightlife attractions in Cheonho to dine, drink and unwind. 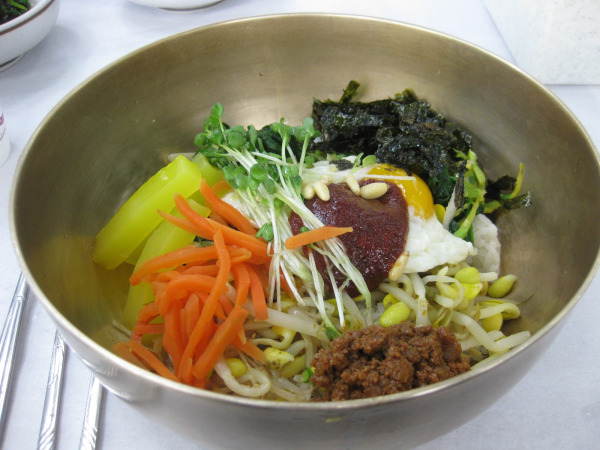 My Favorite Korean Food: BIBIMBAP! I am going to miss so many things about living and working in Korea as an English teacher. The list goes on and on and there is no possible way for me to name everything that I have come to love during my time in Korea. I do know, however, that my favorite Korean food is going to be high up on that list. 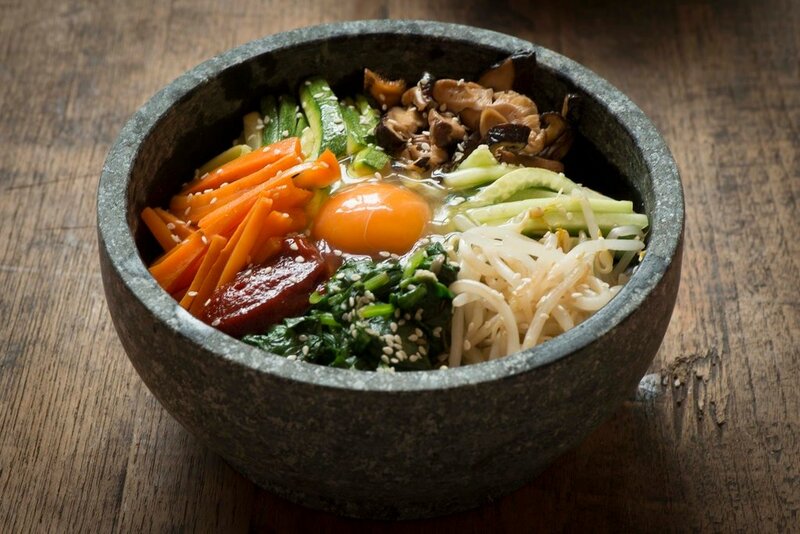 I have come to love and crave bibimbap, a mixed rice and vegetable dish, that is an extremely popular dish in Korea. I know I can probably find bibimbap in the United States (my friends tell me that Trader Joe's sells bibimbap now! ), but I have a feeling it won't be as good as what I have come to love in Korea.